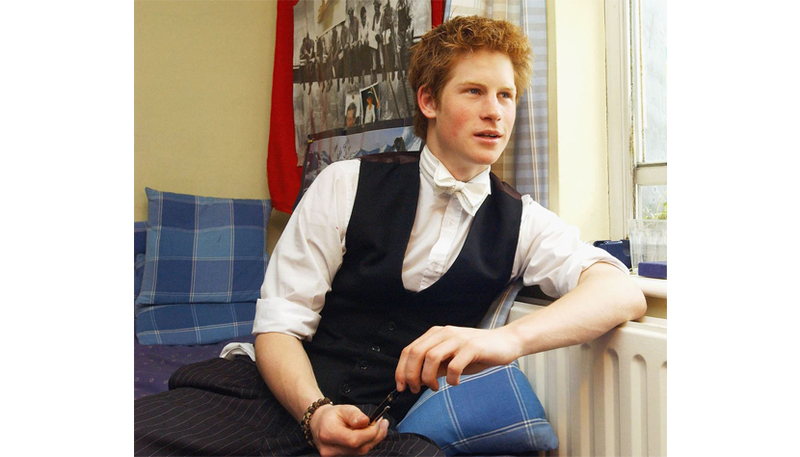 Old photographs of Prince Harry’s dorm at Eton College, a boarding school for students aged 13 to 18, have resurfaced on the internet, and we’re smitten! 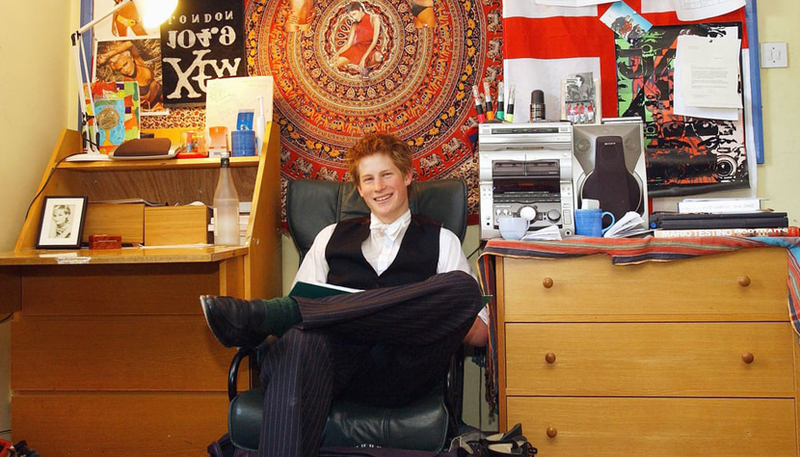 Students at the school are allowed to decorate their private room in any way they like, and Prince Harry, surprisingly, is just like any other teenage boy. Eagle-eyed viewers can see a cutout of Halle Berry on the tapestry amongst the posters, flags, sport memorabilia, and papers propped up on the pin board, as well as the huge sound system that he used to play music. 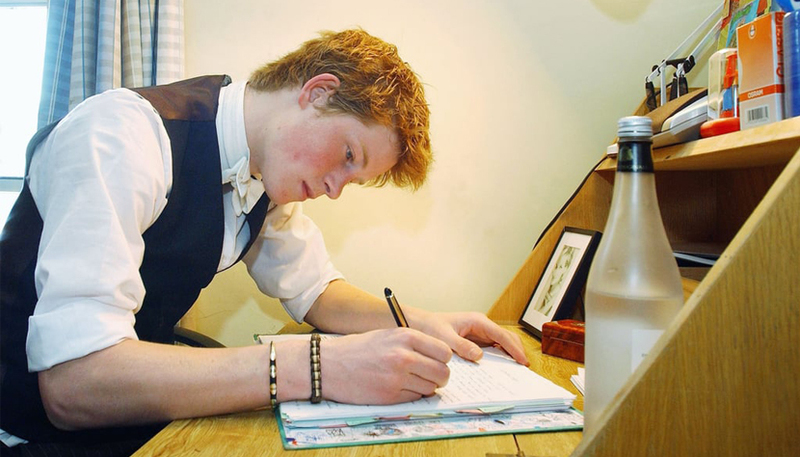 Also note that on the 18-year-old Prince Harry’s desk is a framed photo of his mother, Princess Diana on his desk, as well as a photo of his father Prince Charles and another photo of Diana with a young Harry above his bed. 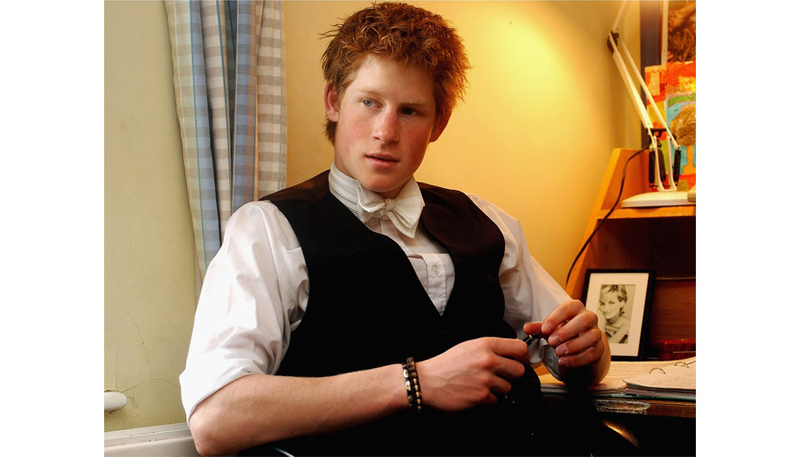 On his bedside table, he places a photo of his great grandmother, Queen Elizabeth.  UK newspaper Express reported that during his school days, Prince Harry was the House Captain of Games, where he represented Eton at cricket, polo, and rugby, and was a member of the Combined Cadet Force, although he received a few low grades in art and geography. Aww!